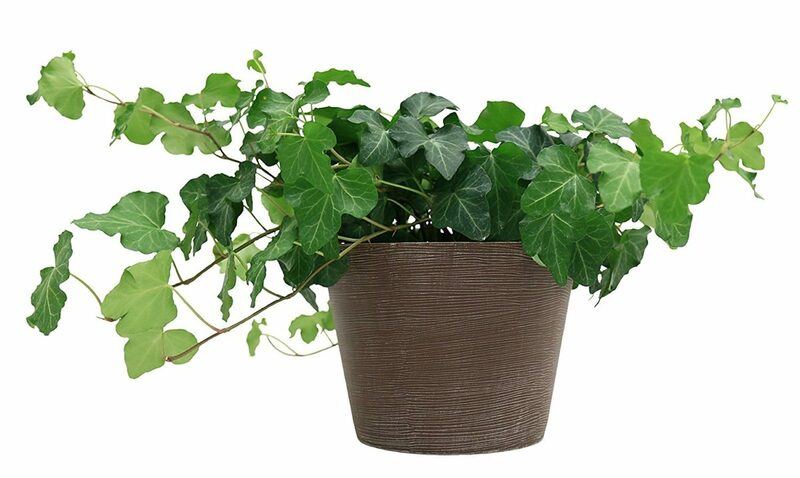 Plants are more than a decoration; they play a part in cleaning the air you breathe inside your home. Today, on Life on Summerhill, we are going to talk about plants. 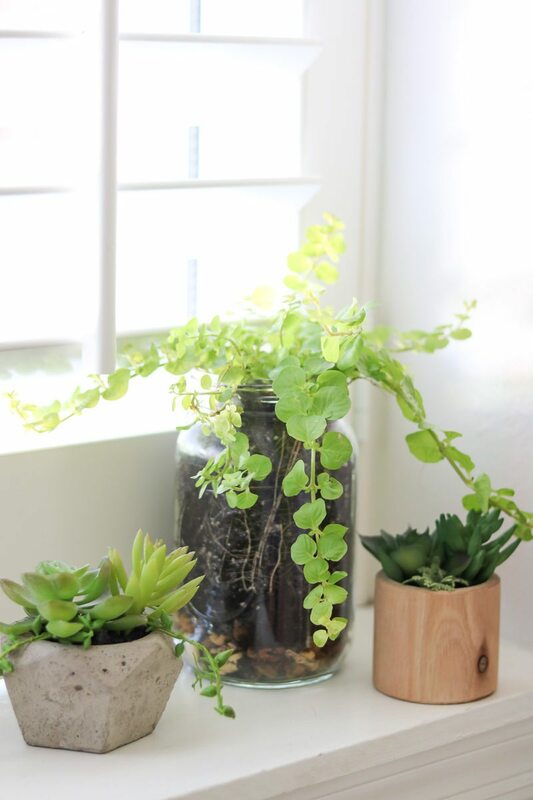 We are going to discuss how these living green treasures clean the air in your house and I will share what we did with the most popular plant for home decor today. You know that feeling you get when you are out in nature–walking in a park or down a beautiful trail? All the trees and plants are so refreshing and peaceful! Well, your home can be a place of tranquility too with plants. But if you’re like me, you may not have a green thumb. Give me an indoor plant and I will kill it. Now let me show you how to create a container garden like this one and it stands a chance of living.
. I am convinced Amazon has everything now. So remember me telling you we were going to talk about the most popular plant to decorate with right now? Well, that would be a succulent. There are so many different things you can do with these delicate plants. 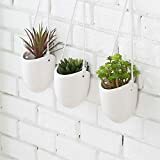 You can have one plant placed in an ensemble of accessories, a few sitting in a window, placed in a hanging pot or all together in a precious container. 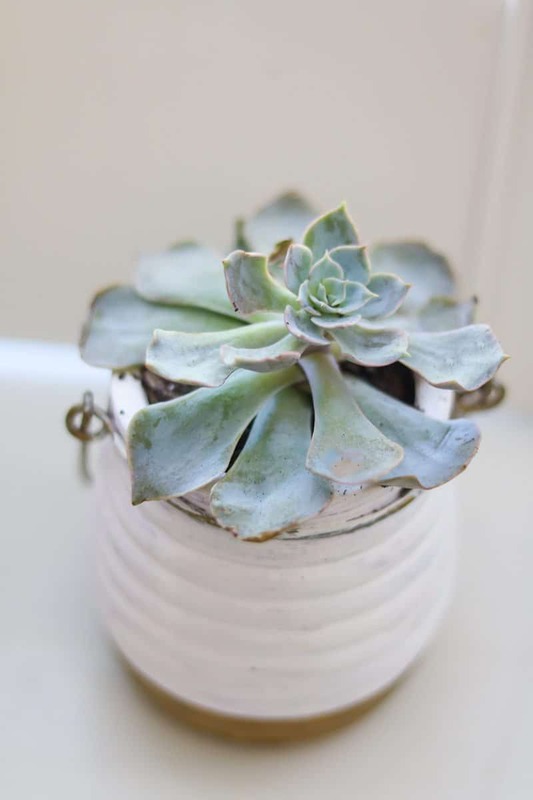 Basically, just start placing them around your room until you find the perfect spot like my daughter did or check out this succulent roundup that has 20 ideas to inspire you. 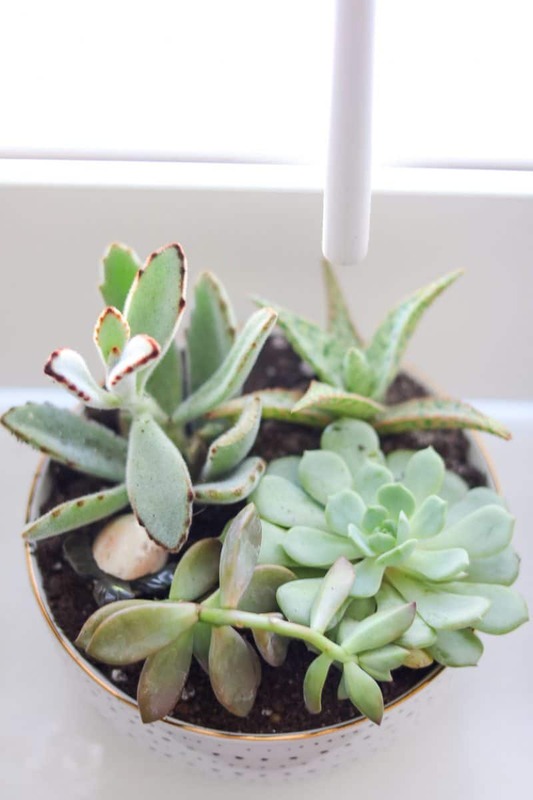 There are so many things you can do with a succulent. For example, clustering them together in a bowl, like in this photo. This little home garden is easy to the eye and adds so much to your home decor. Just placing it next to some accessories can soften the vignette in seconds or create a windowsill garden like my daughter did in her bedroom. Something about this reminds me of the 70’s. Retro is alive! Did you know there are many things in your home that produce toxins in the air? Ammonia, Benzene, Xylene, Formaldehyde, and Trichloroethylene are common chemicals in products you use or have on finishes in your home. There are many plants that help clean these chemicals, some clean more than others according to NASA. Yes, NASA did some studies on plants to help clean the air for the astronauts when traveling in outer space. I figured if it was good for them, then it is good for me. So check out more details on this NASA post about what plants to get to clean the air in your home. I was surprised at how many of these air-cleaning plants I have used, while decorating people’s homes. I knew plants were good for our air, but didn’t realize I was using some of the ones that clean the most chemicals. That was a bonus for my clients; I just didn’t know it at the time. or at your local landscape store. But check out Gardening Know How before you shop for tips on selecting and caring for these air purifiers. Remember me telling you I just about kill every plant I own, which is why you won’t find a real plant in my house except for cut flowers. Well, I decided to do some research on how to care for succulents since my daughter loves them and now has a whole garden in her bedroom. 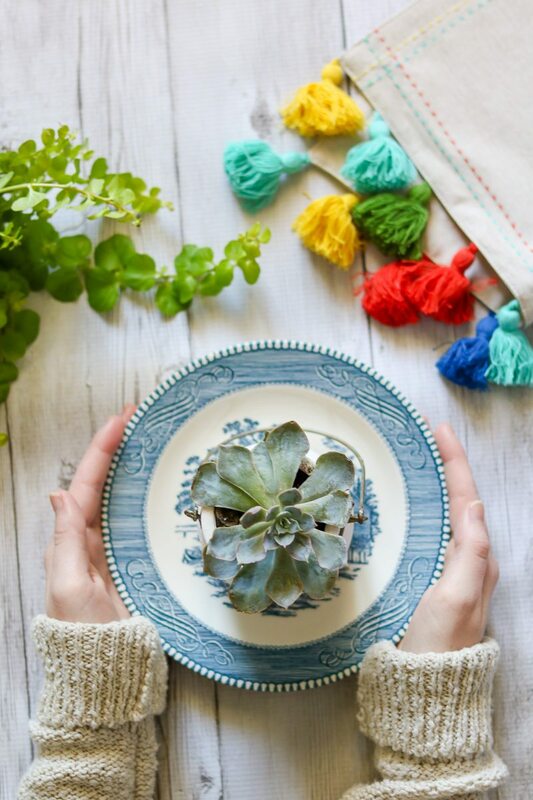 So, instead of me trying to explain, go check out this post called How to Grow Healthy Succulents Indoors by Succulents & Sunshine. It’s a great resource from what to purchase and how to care for these cute plants. 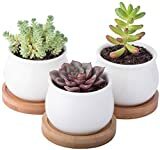 Now that you know that plants are more than a decoration, I hope you’re inspired to purchase some to help clean the air in your house and liven up your decor, too. 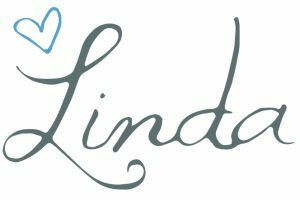 Or sign up for emails HERE so you don’t miss out on anything from Life on Summerhill. They are very popular right now. I am not surprised they had them displayed at a hotel. These are lovely! I always feel more at peace in a home filled with plants…more organic than ornamental. 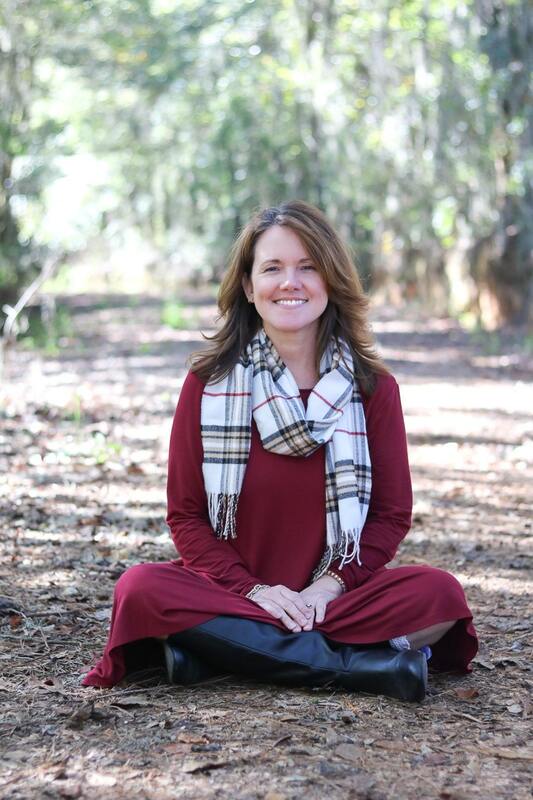 It’s a way to stay connected to the natural world when you feel disconnected by all things technological. Thank you! 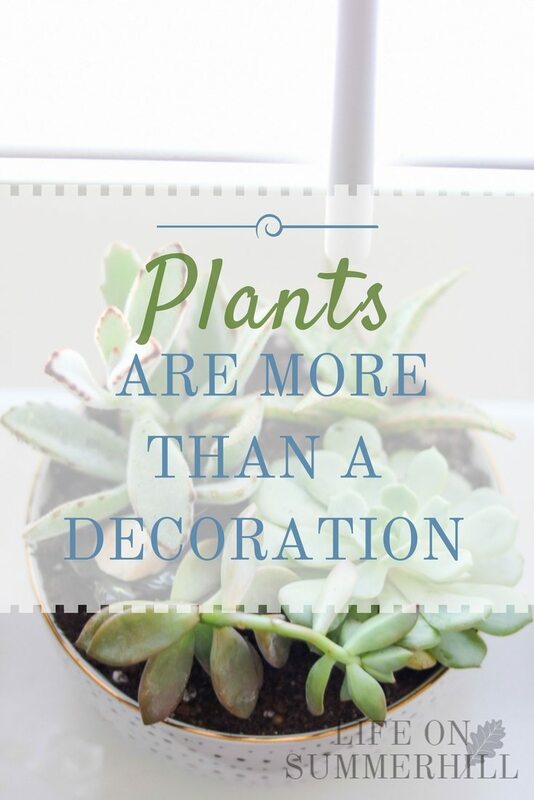 Plants are a wonderful addition to a home. 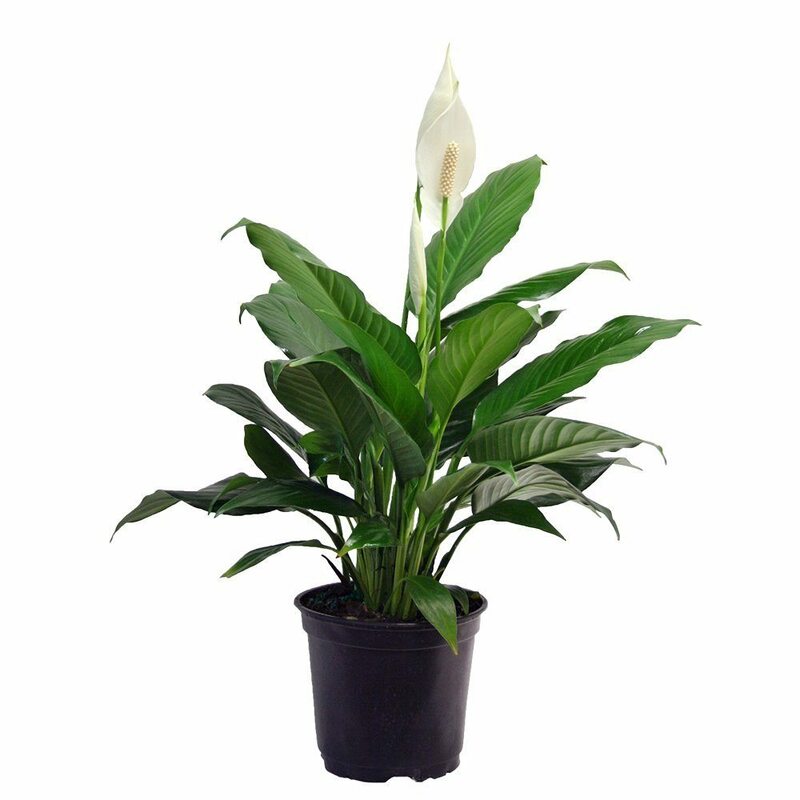 I have a couple of peace lily plants in my home. I love them. Thanks for the info about them. You’re welcome! I am so glad it helped.